Well things are looking up. Finally some American TV is coming back onto our screens. Not the good stuff yet, but it’s a start and I’ll be watching, with far too high hopes; Ugly Betty, Desperate Housewives, maybe even Strictly come dancing. Later this season is season three of Heroes too.. In the meantime, at least we have Mutual Friends. Who would have envisaged Gloucestershire old spot piglets in catalogue clothes on a runway, on an average Tuesday night? That’s the good thing about Mutual Friends, it’s OTT and so much better for it. Written by Richard Pinto and Anil Gupta (The Kumars At No 42, Goodness, Gracious Me), you’ll know 60% of the cast, and yes Keeley Hawes does look like Keira Knightley, doesn’t she? Pimms anyone? 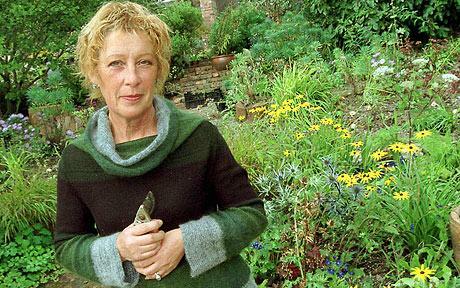 Carol Klein has been overlooked for the main presenter role – her latest interview has confirmed she was never asked and not invited to apply for the role, which is shameful.